Be inspired as Mike and Bunny discuss what it it takes to go from a zero to a hero in business. 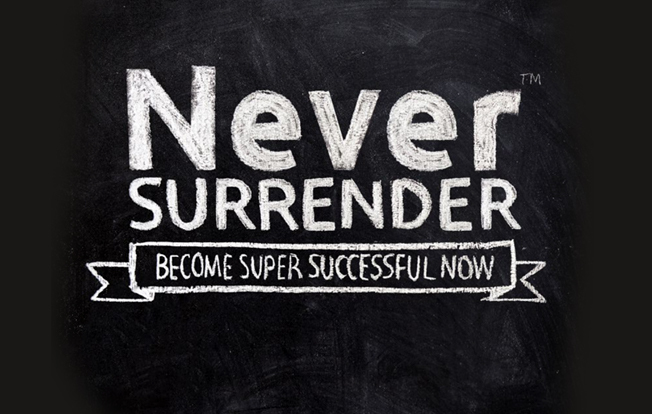 If you apply the secrets shared in the pages of Never Surrender, they will help you succeed in business and life! Download a copy of ‘Never Surrender’ here (Available for a limited time only).